OverviewGeist is a Nintendo GameCube-exclusive game of possession, puzzle solving, and first-person shooting all rolled into one. 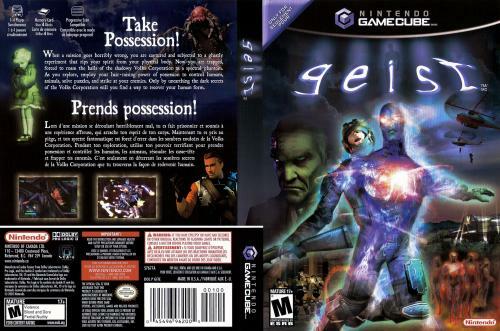 John Raimi has been seperated from his body, and as a disembodied spirit he must use his new ethereal powers to get it back and save the world from darkness. 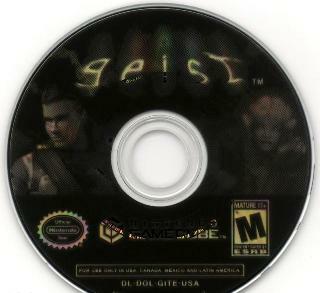 Geist try to put you in for a different ride. 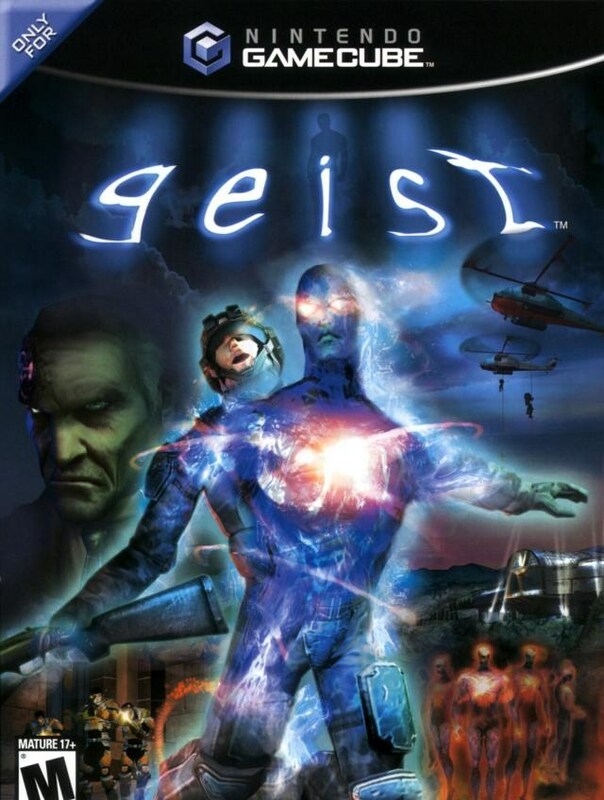 It starts out as a normal First-person shooting game, but all of a sudden there is a twist, you become separated from your body, so here is where the game begins. Basically the game revolves around playing as a spirit to try to affect the environment around you. The game demands some thought put into how to solvingsome puzzles by possessing bodies (vessels) to achieve your goals. But you cannot do it unless you scare your vessel first. So here is where you have to be creative to move things around trying to freighten the vessel before possessing it. This way you progress throught the game almost entirely when the circumstances keep getting harder and harder to solve. A fun game with a different concept. Now you can add videos, screenshots, or other images (cover scans, disc scans, etc.) 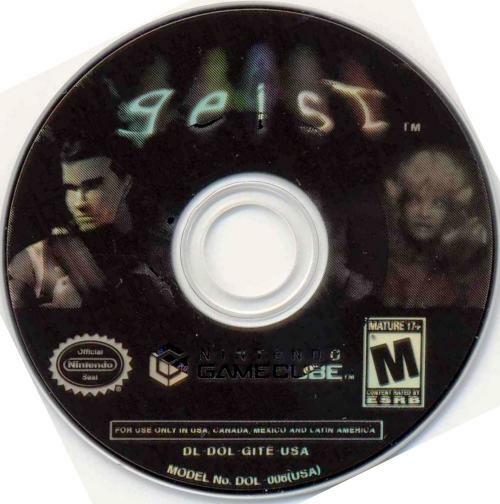 for Geist to Emuparadise. Do it now!